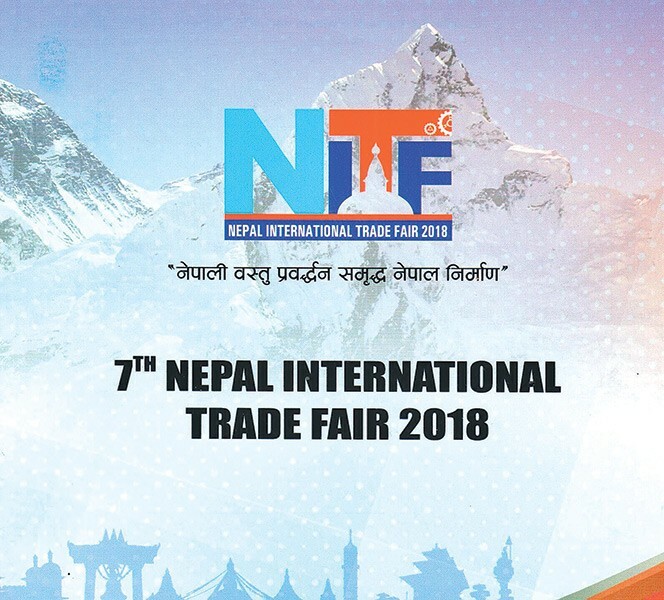 The seventh edition of Nepal International Trade Fair is currently underway at the Bhrikuti Mandap Exhibition Hall in Kathmandu. Under the theme ‘Showcasing Nepal & The Globe’, this five-day fair (March 8-12, 2018) is showcasing a wide variety of Information Technology, electronics, agriculture, textiles, handicrafts construction, energy and consumer goods products being presented by Nepali, Indian, Bangladeshi, Pakistani and Chinese manufacturers. In total, the fair is hosting around 300 stalls including 15 each from India and Bangladesh, 22 from Pakistan and 74 stalls from China. The Nepali Federation of Nepalese Chambers of Commerce and Industry (FNCCI) is organizing this fair with the support from the Nepali Ministry of Industry, Commerce and Supplies, Nepal Trade and Export Promotion Centre (TEPC), Lalitpur Chamber of Commerce and Industry (LCCI) and the Federation of Handicraft Associations of Nepal. Inaugurating the fair on March 08, 2018, Prime Minister KP Sharma Oli expressed hope that this fair would promote Nepal’s investor-friendly environment on a global scale taking ahead the country’s policy for foreign investment. 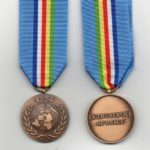 “I believe that this fair will contribute to promote the country’s internal trade. 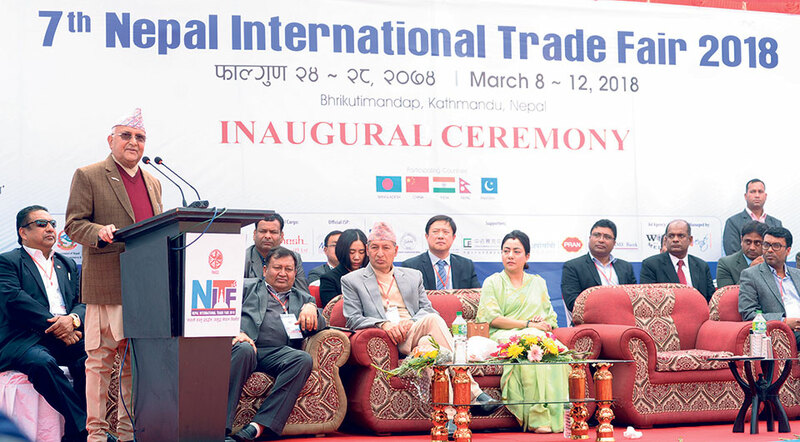 The international expo should promote Nepali products at the international level and draw the attention of foreign investors towards Nepal, which holds immense investment potential,” said Oli. On the occasion, PM also pitched for a strong collaboration between the government and private sectors for the overall development. Meanwhile, Nepali Finance Minister Yubaraj Khatiwada said the Government of Nepal is keen on facilitating a favorable environment for the private sector and also termed foreign investment as key for employment generation and technology transfer. “The government is not a competitor to the private sector. It will play a complementary role with businesses to accomplish the national target of reducing the trade deficit and achieving sustainable development.” says Khatiwada. The Minister for Industry, Commerce and Supplies Matrika Yadav opined that this trade fair would add to the government’s economic objectives. According to Dil Sundar Shrestha, Chairman of the Fair Organizing Committee at FNCCI, the fair is aimed at facilitating ways for B2B relationships further to attract joint investment in across potential areas. The trade fair is expected to witness a total participation of 200,000 members.